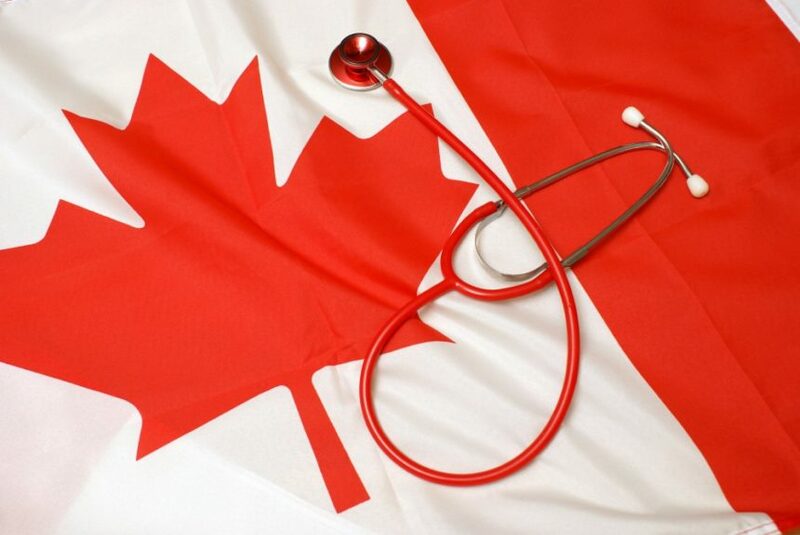 Canada — in addition to being a seemingly endless source of delicious maple syrup and beloved pop stars — has also inspired, in quite a number of mostly left-leaning folks, a serious case of healthcare system envy. It’s easy to see why, as nearly everyone there has at least basic health insurance. 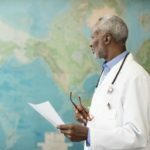 Their system performs better than that of the United States’ in all manner of metrics used to track performance: life expectancy, infant mortality, and mortality amenable to healthcare,1 and that’s before even mentioning the remarkable differences in cost. Putting aside the fact that Canadians are typically expected to make no out-of-pocket contribution to the costs of nonelective hospital-based care, some estimates put Canada’s overall per capita spending at around half of the United States2; in terms of cost, it’s like comparing apples and a da Vinci surgical robot. Obamacare has improved coverage for millions and may yet succeed in bending the cost curve in a more manageable direction, but, for now, the Canadian healthcare system remains the single-payer talisman of our dreams. Those criticisms may well have been valid. It does look like Williams neglected to do even a cursory exploration of his domestic laparoscopic repair options and certainly, a politician of his prominence should consider how his personal decisions reflect on his nation’s public institutions. But the dirty little not-so-secret that the rush to persecute Williams carefully sidestepped was that this sort of thing happens all the time. Meaningful Health Care Reform? Don’t Hold Your Breath! 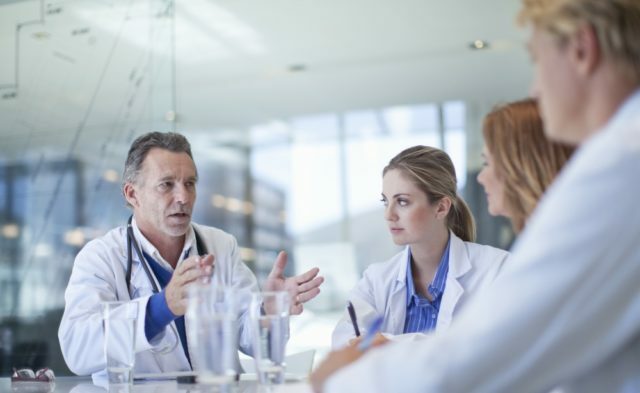 Healthcare Rules: How Relevant Are They Today?